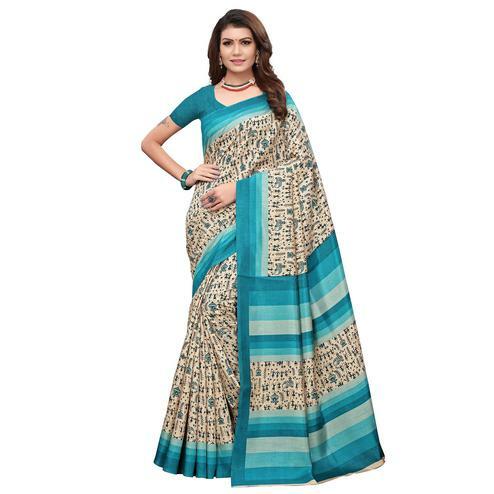 Make a glam quotient in this stunning and eye catchy green – black half saree finely beautified with abstract print & golden lace work. 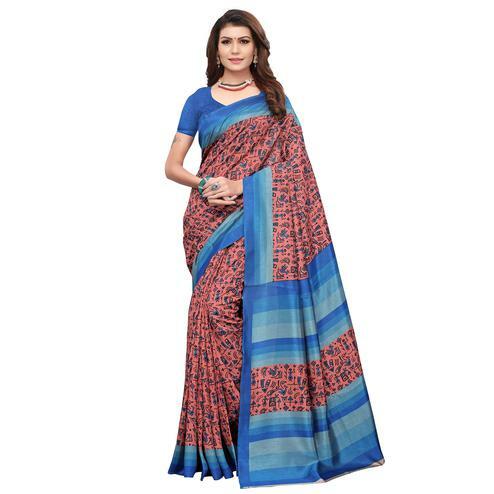 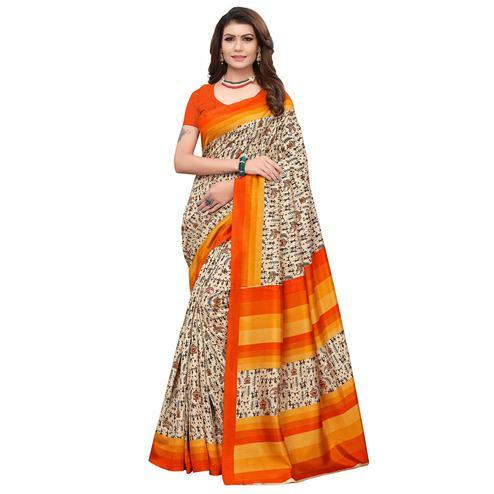 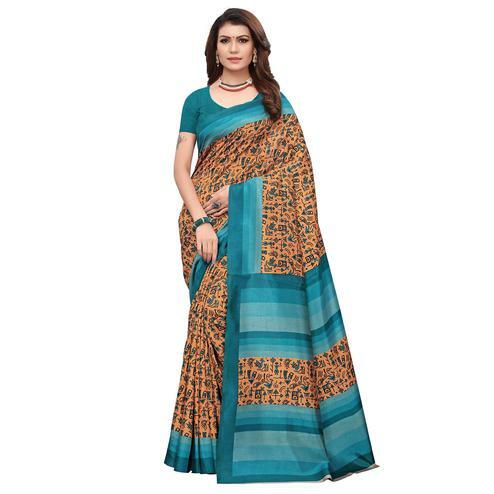 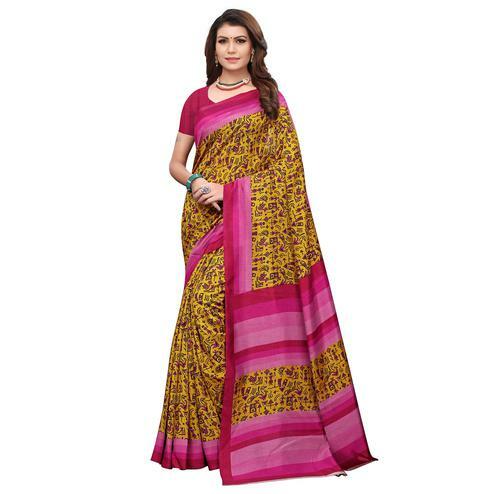 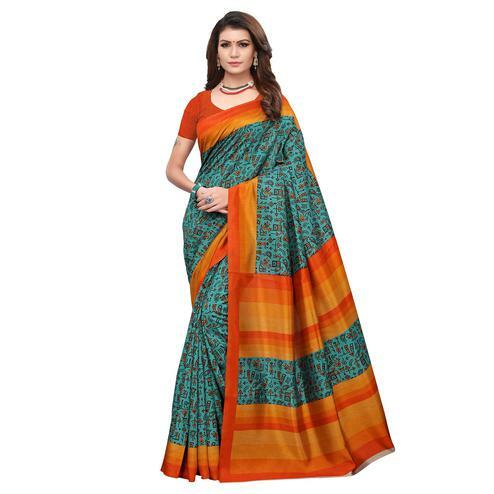 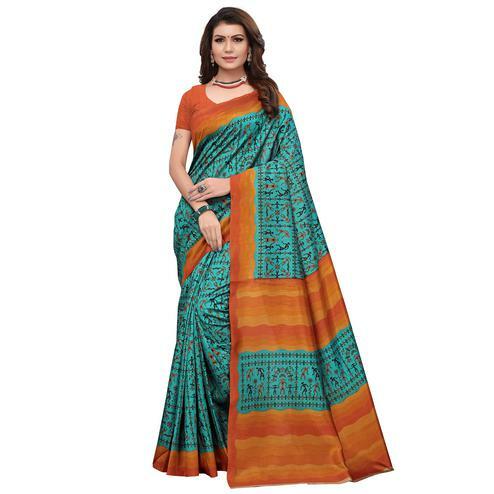 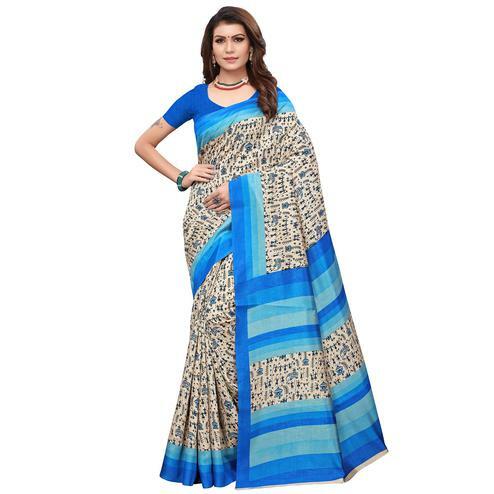 Blended from georgette fabric this saree is high on comfort. 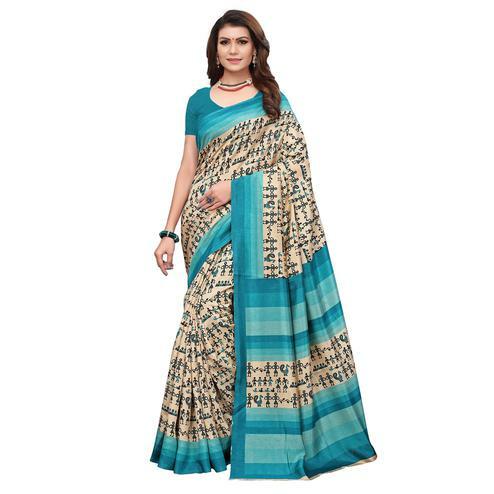 Saree comes along with an unstitched blouse with matching lace.